But Samuel, what if the market crashes? Will it affect me? Undoubtedly, the market will fluctuate, but it almost certainly will not crash because we live in a time where there is a shortage of houses and an overpopulation of people. What I mean by this folks is that even if house prices were to crash in an economic crisis- everybody has to rent! 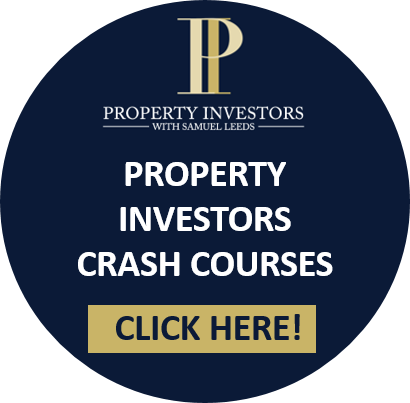 Therefore, if everyone has to rent and the rent goes up, as long as you do not planning on selling and continue to rent your property, this will potentially cover the cost of your portfolio investment should it happen to shrink in a market downturn- which is highly unlikely! The key takeaway here is that unless you are planning to buy and sell- it does not actually affect you in the long term. That’s my thoughts on the whole situation and I would love to know what you think! Sound off on my YouTube comments and I will do my best to reply within the hour.